Article 1 - Child Labor Regulations. Article 1A - Exhibition of Children. Article 2 - Juvenile Services. Article 2A - Parental Control of Children. Article 3 - Control over Child-Caring Facilities. Article 4 - Placing or Adoption of Juvenile Delinquents or Dependents. Article 4A - Interstate Compact on the Placement of Children. Article 5 - Interstate Compact on Juveniles. Article 5A - Interstate Parole and Probation Hearing Procedures for Juveniles. Article 6 - Governor's Advocacy Council on Children and Youth. Article 7 - Child Care Facilities.  § 110-105.2: Repealed by Session Laws 2015-123, s. 7, effective January 1, 2016. § 110-105.4. Duty to report child maltreatment. § 110-105.5. Child maltreatment registry. § 110-105.6. Penalties for child maltreatment. § 110-106.2. Department of Defense-certified child care facilities. Article 8 - Child Abuse and Neglect. Article 9 - Child Support. § 110-132. Affidavit of parentage and agreement to motion to set aside affidavit of parentage. § 110-142. Definitions; suspension and revocation of occupational, professional, or business licenses of obligors who are delinquent in court-ordered child support, or who are not in compliance with subpoenas issued pursuant to child support or paternity establishment proceedings. § 110-142.1. IV-D notified suspension, revocation, and issuance of occupational, professional, or business licenses of obligors who are delinquent in court-ordered child support or who are not in compliance with subpoenas issued pursuant to child support or paternity establishment proceedings. Article 10 - Prevention of Child Abuse and Neglect.